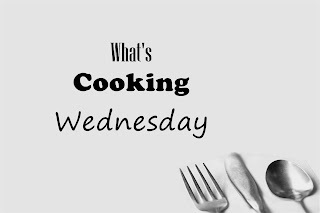 I love having quick and easy recipes up my sleeve for unexpected guests or if I am feeling uninspired in the kitchen (yes it happens!) 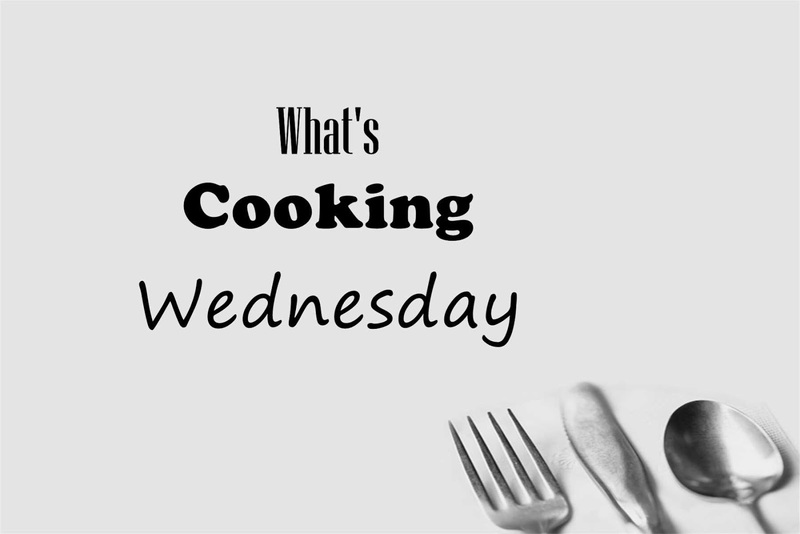 and need a great recipe to fall back on. 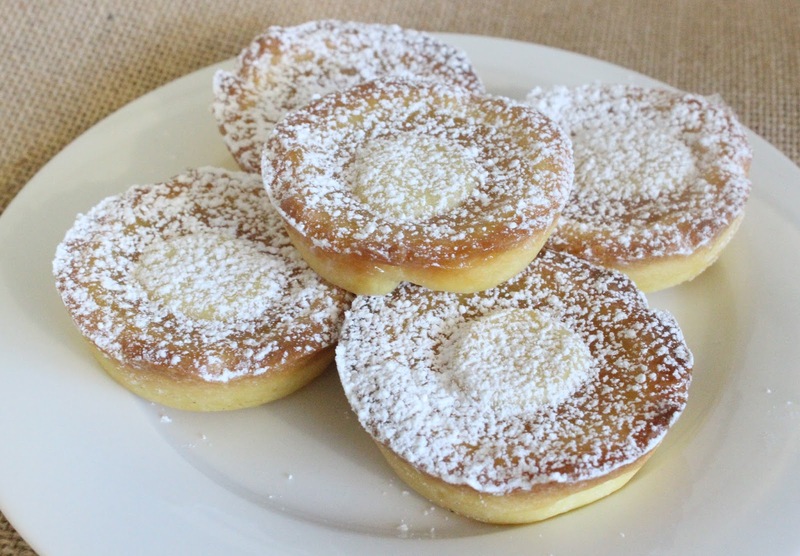 These tarts only use three ingredients, and are very quick to prepare. 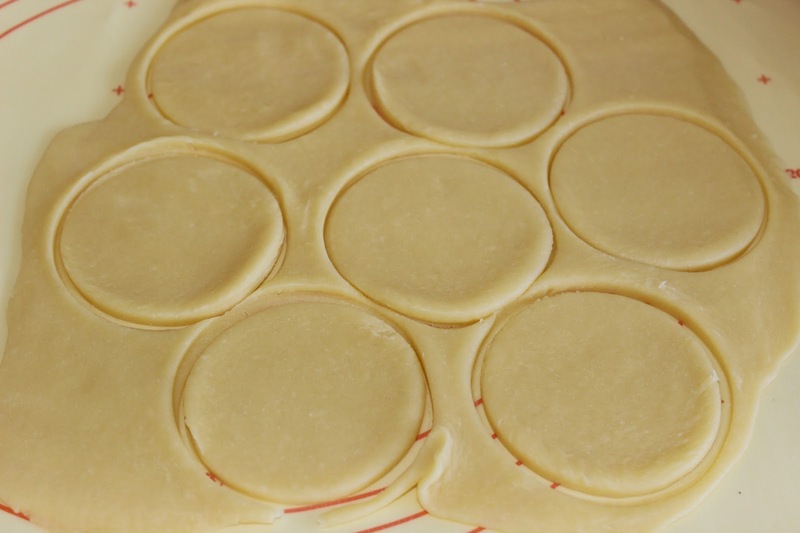 Simply roll some shortcrust pastry and cut into circles to fit a standard muffin tray. 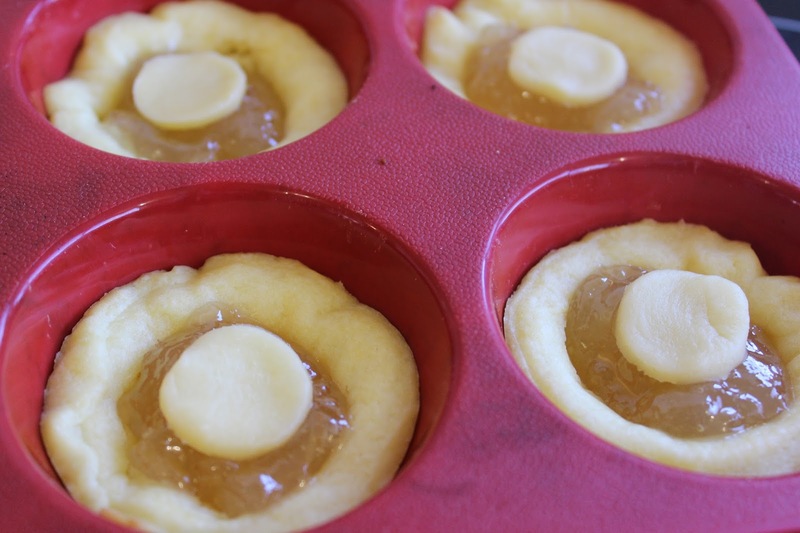 Push down in the middle and line each muffin hole with the pastry to form a base. Next, I fill them with a Lemon and Lime marmalade. I love this one by Barkers as it is gluten free and not too chunky! I use a small teaspoon for each tart as you do not want to overfill them. Use the leftover pastry to place a small design on the top of each tart. I kept it simple with a circle, but you could use any type of shape or even do a lattice design if you were feeling fancy. 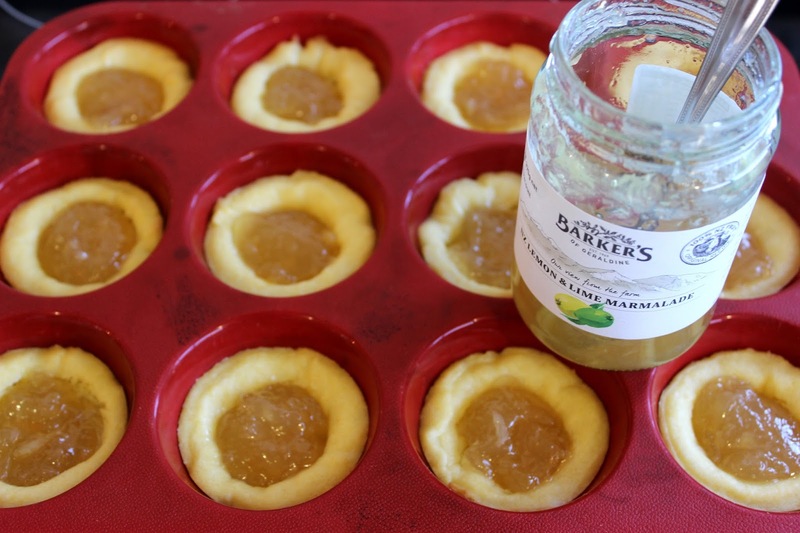 Bake the tarts for a further 12-15 minutes until golden, then take out and cool. 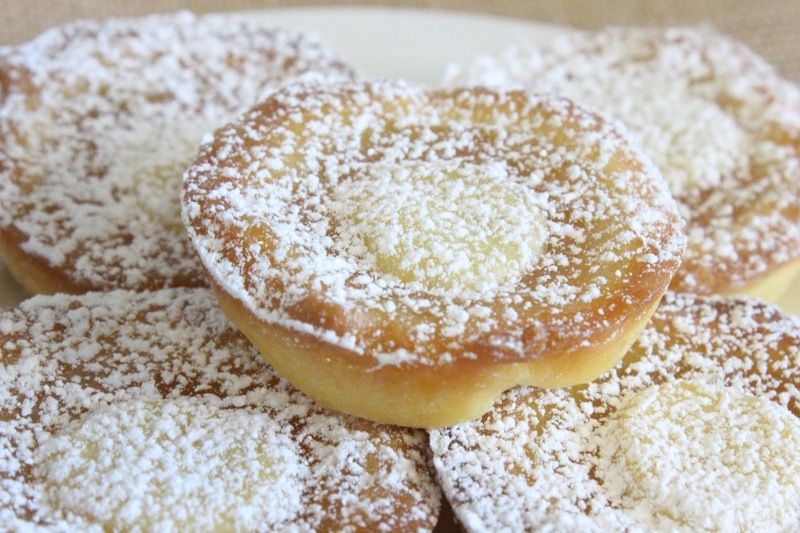 Serve sprinkled with icing sugar. If you wanted to, you could replace the icing sugar with melted white chocolate and drizzle that over the tarts- either way it is only three ingredients for this delicious little tart.